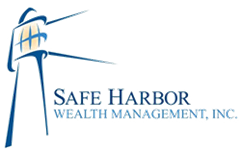 Home | Safe Harbor Wealth Mgmt. Inc.
You know how most people aren’t prepared for retirement? With the heart of teachers, we walk clients through a step by step process so they can retire with Financial Clarity. Your vision of how you would like to spend your life after a career of achievement. Your vision on paper along with a step by step process that gets you to your Dream Retirement. Living out your vision and the culmination of your plans with Financial Confidence. Safe Harbor Wealth Mgmt. Inc. The SmartVestor program is a directory of investment professionals. 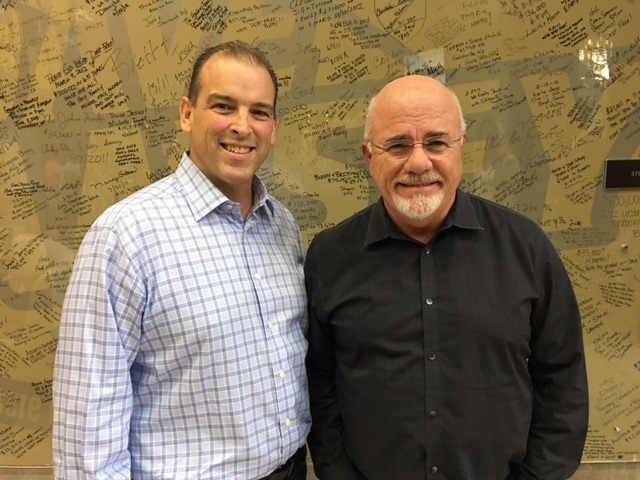 Neither Dave Ramsey nor SmartVestor are affiliates of Safe Harbor Wealth Management or LPL Financial. The LPL Financial representative associated with this website may discuss and/or transact securities business only with residents of the following states: FL, GA, NJ, NY, PA and VA.